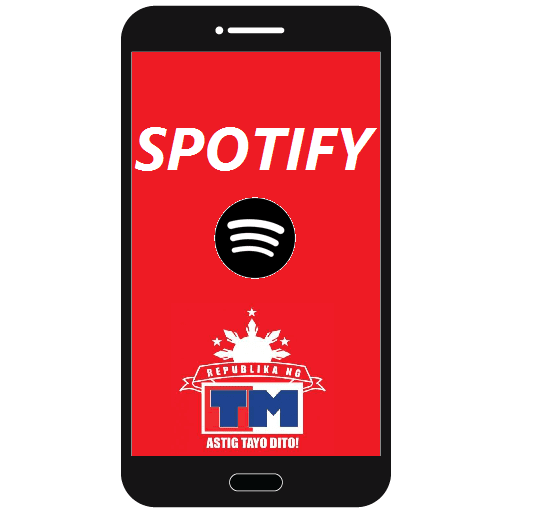 Here’s the latest from Touch Mobile prepaid subscribers, you can now subscribe to latest TM SPOTIFY promo. Listen to your favorite songs, follow artist, share what you are listening and create playlist with All you need to do is download the Spotify app for Android, iOS and Windows then register to this promo. This gives you premium access where you can play music even with no internet connection. Choose the promo from the listed keyword below. 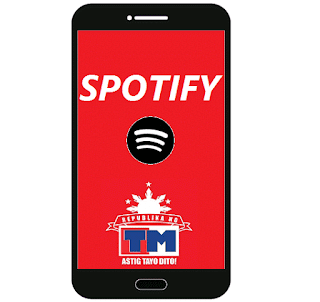 For SuperSurf internet subscribers, you can switch to GoSurf promos to enjoy TM premium Spotify music streaming. You can still use the app even if you are registered to Supersurf Promo but you can’t benefits the offline mode and other premium features from Spotify.